China showed their bellicose intentions on Thursday when they stole a US underwater drone. The USNS Bowditch (T-AGS-62) was reportedly operating in international waters approximately 50 nautical miles northwest of Subic Bay in the Philippines. It was retrieving one of two unmanned underwater vehicles (UUVs) of the ocean glider type. 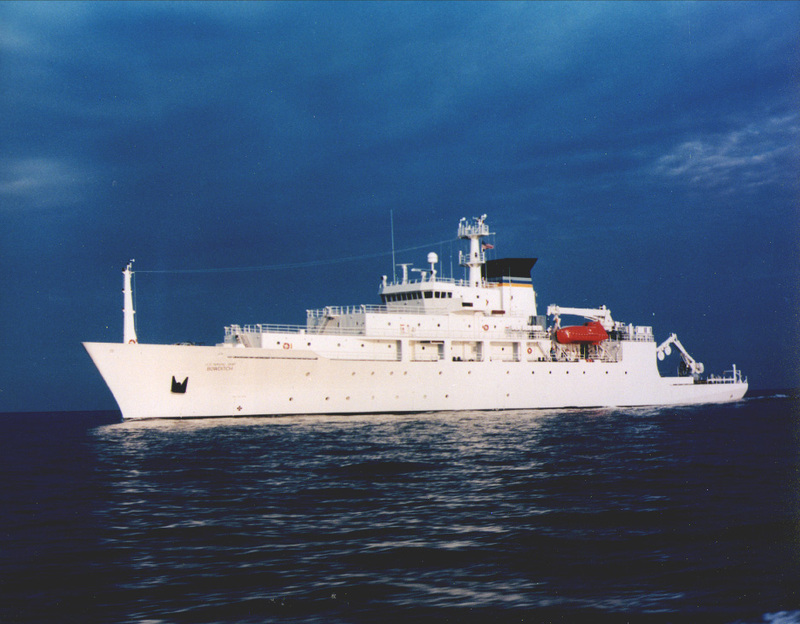 While retrieving one of the gliders, the Chinese PRC Navy vessel Nan Jiu 510, a Type 922 Dalang III Class salvage ship, came within 500 yards of the Bowditch and lowered a smaller craft into the water. The smaller craft retrieved the second UUV glider from the water and returned to the main vessel. The Bowditch made radio contact with the Chinese vessel requesting the return of the UUV. 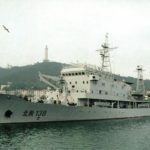 The Chinese vessel responded to the radio communication with the message that they were returning to normal operations. They then left the area. While the Bowditch is an official U.S. Navy ship, it’s not a warship. 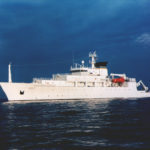 The Navy lists the Bowditch as a Pathfinder-class survey ship, used primarily to “support worldwide oceanography programs, including performing acoustical, biological, physical and geophysical surveys,” according to the Military Sealift Command’s website. Essentially, the Bowditch makes maps. Its crew are entirely civilians as well — while the data it collects can be used for both scientific and military purposes, it’s not a combat vessel. 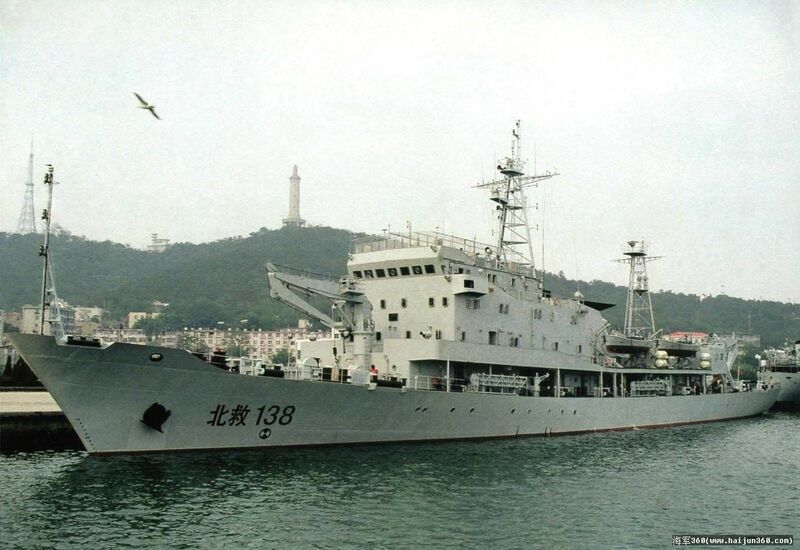 The PRC Navy ship is likewise not a warship. It is a ship typically used for rescue and salvage operations. The Nan Jiu 510 is assigned to the South Sea Fleet. The US isn’t likely to go to war over a $150,000 scientific drone whose design is not classified. It’s likely that data contained in the vessel is not all that sensitive either. But that doesn’t make this a minor infraction. It’s a sovereign vessel reportedly labeled as such. That makes this no different than commandeering a manned vessel belonging to the United States. It’s a serious issue. The US has lodged a formal protest and has demanded the return of the UUV. China continues to play the martyr and suggest that their military buildup in the South China Sea is purely defensive. Thursday’s action proves that is a crock.